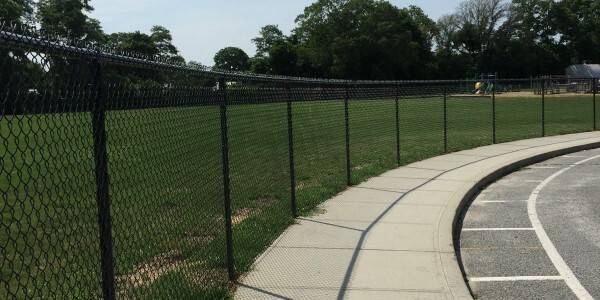 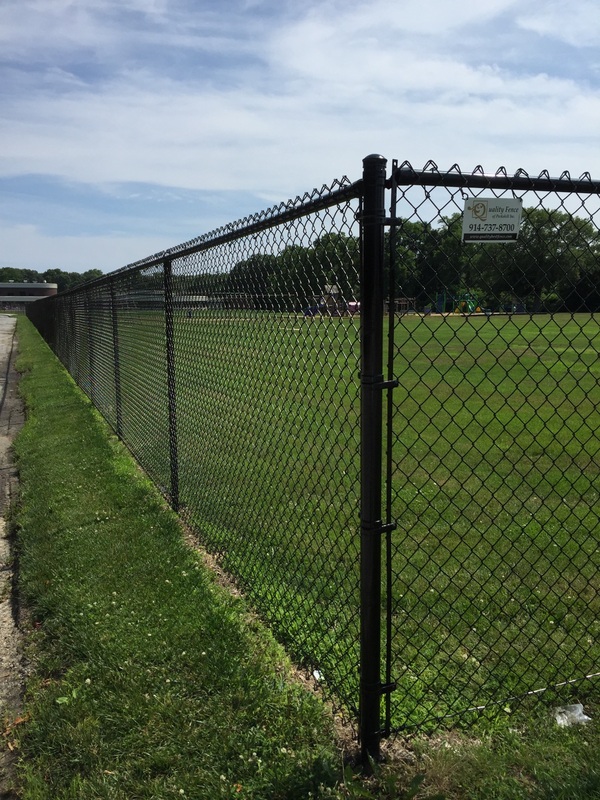 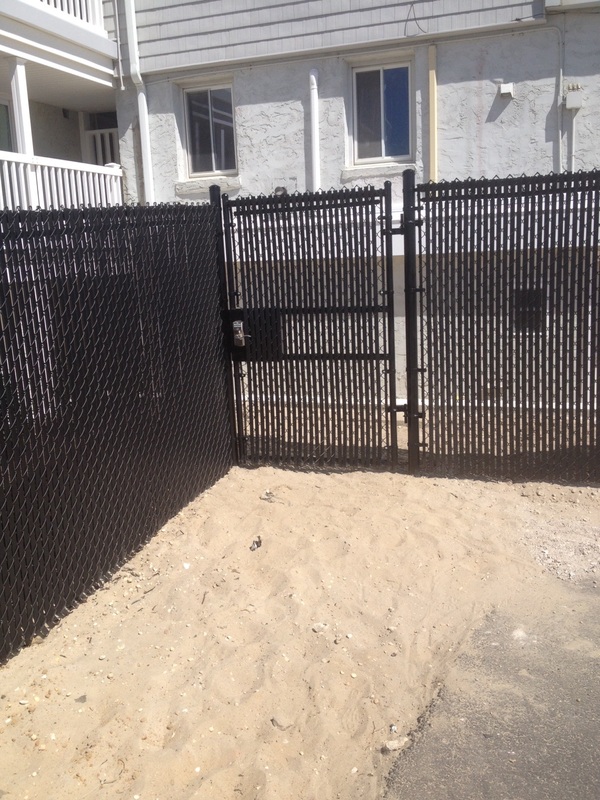 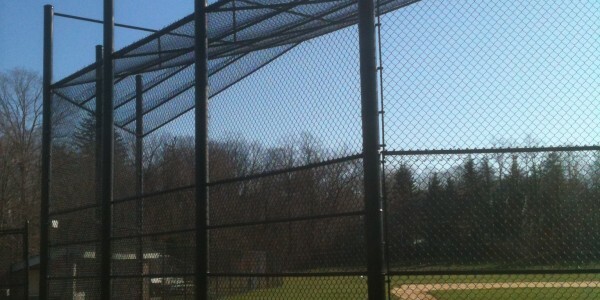 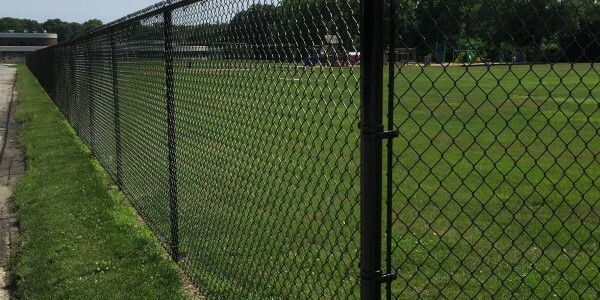 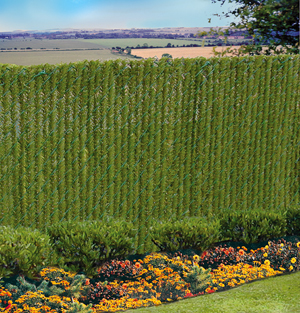 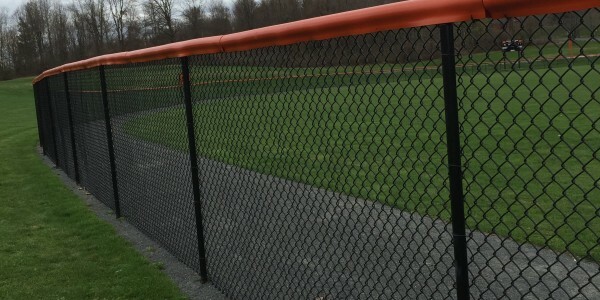 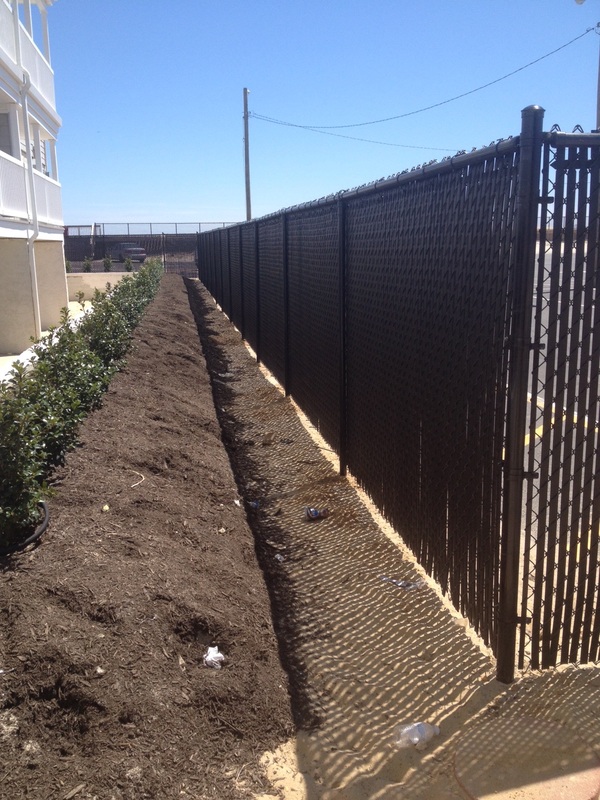 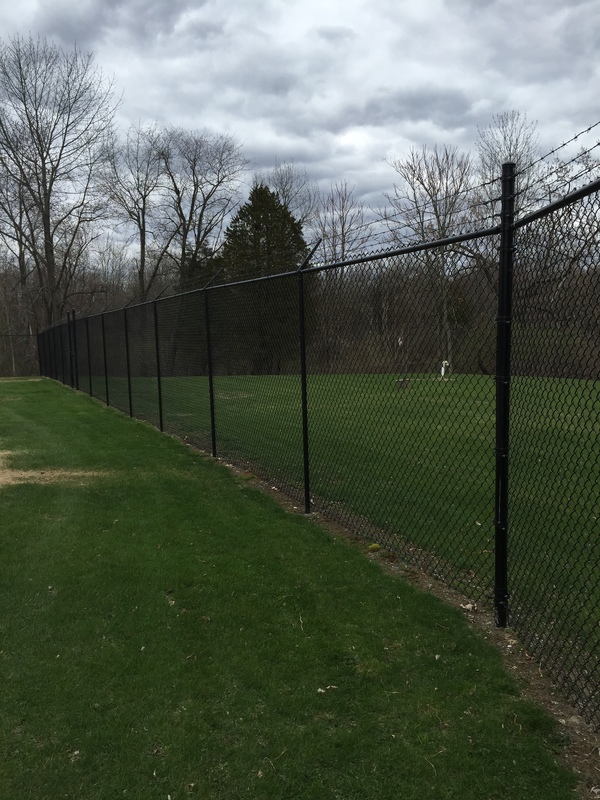 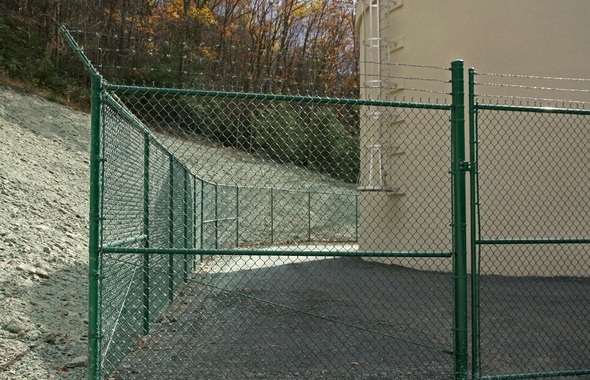 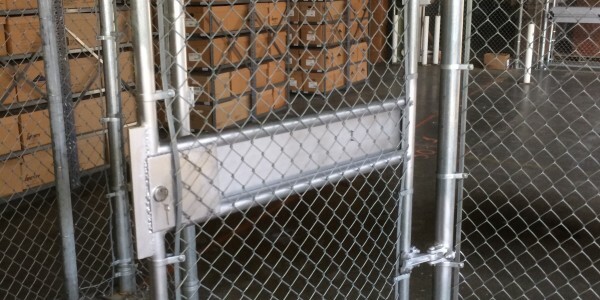 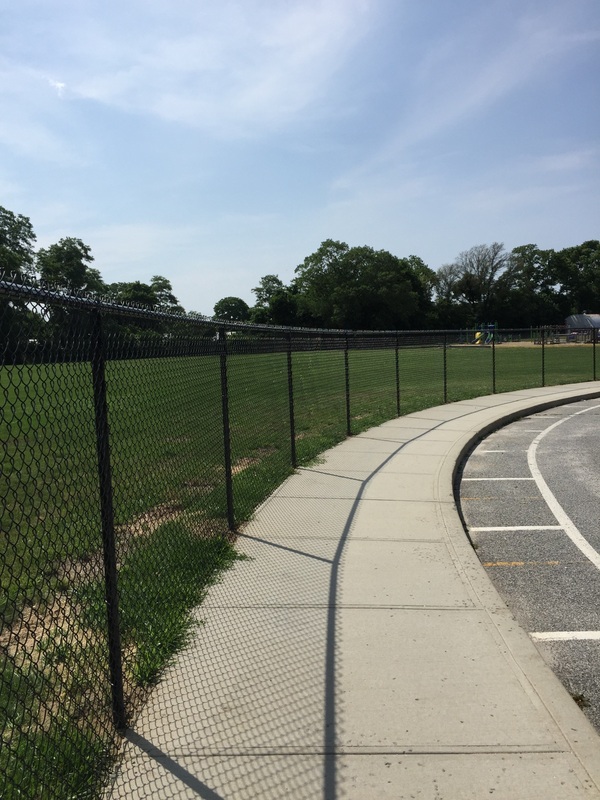 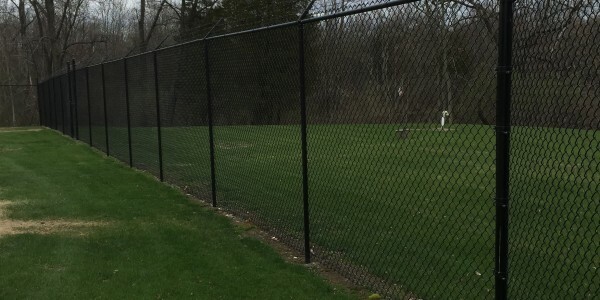 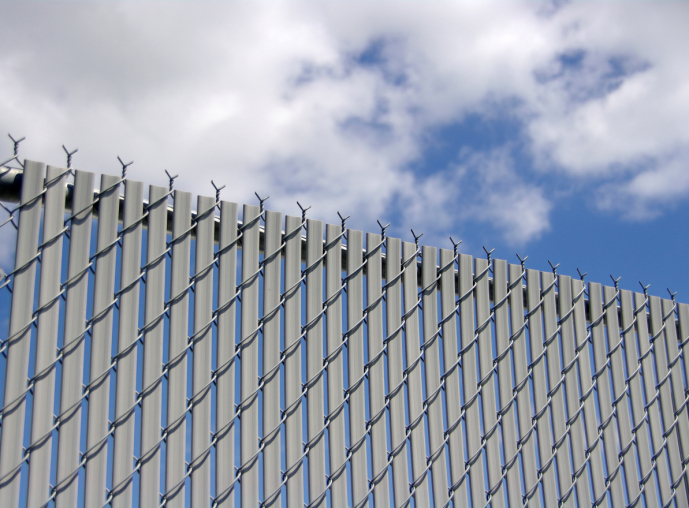 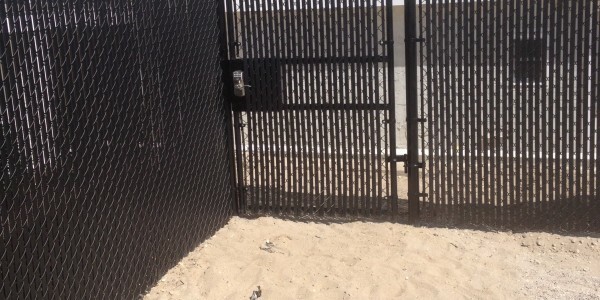 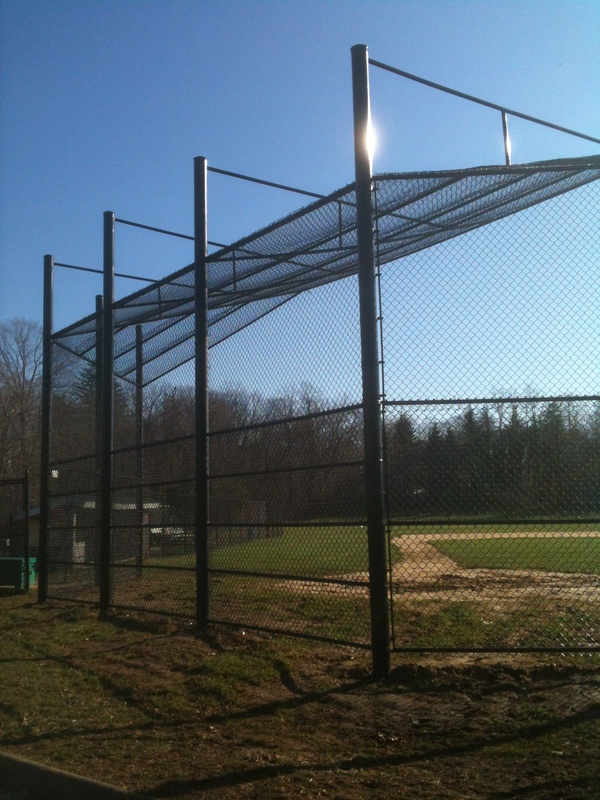 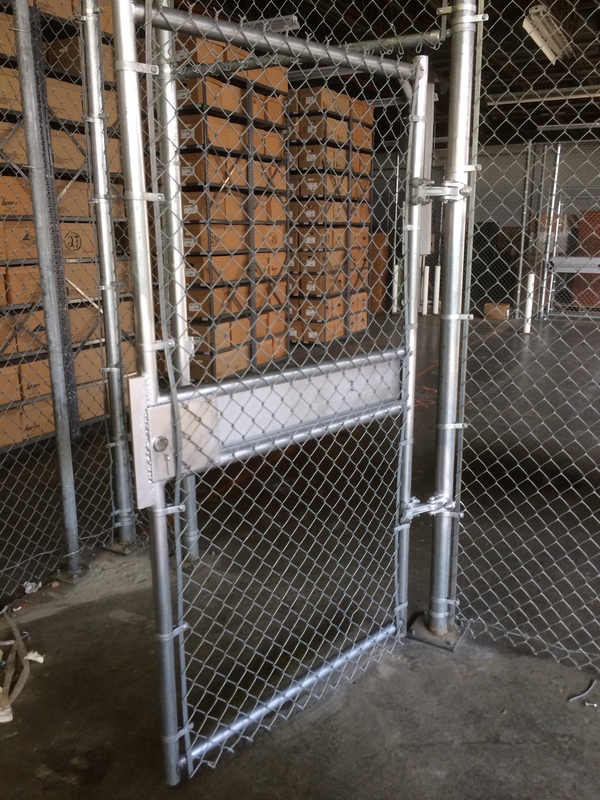 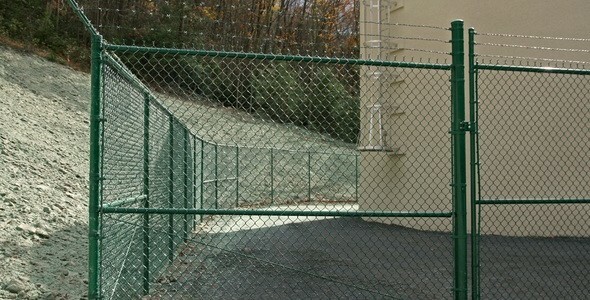 Chain Link is a highly popular choice among homeowners because of the many benefits it offers. 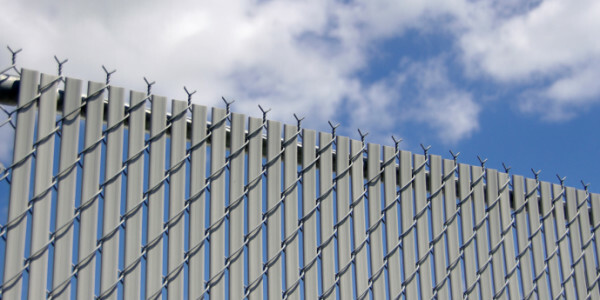 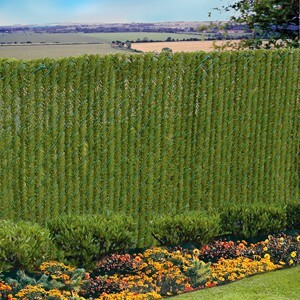 It offers durability, no requirement for maintenance, and the option to choose from a wide variety of decorative styles. 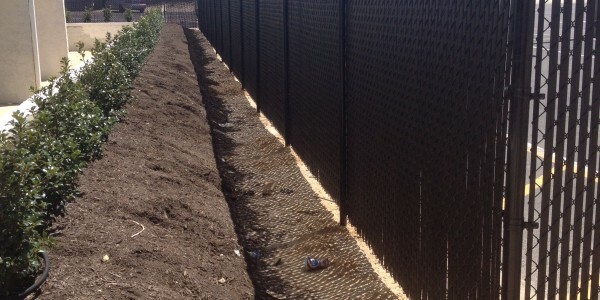 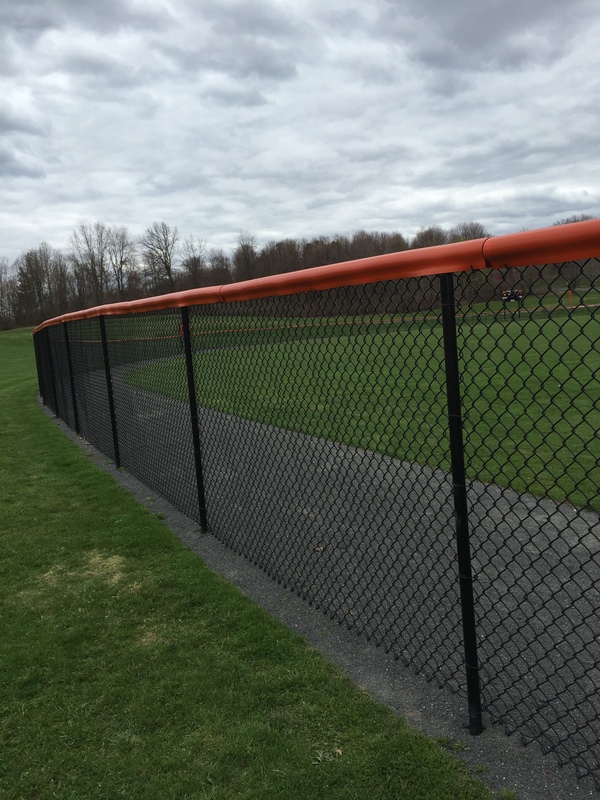 When it comes to vinyl fences, Quality Fence can provide you with the perfect vinyl fencing solution to complement your home at a very competitive price.